The 200 Hour RYT® Dhvani Yoga Teacher Training is 12 Weekends of Yoga Workshops beginning January 12th through June 2nd 2019. 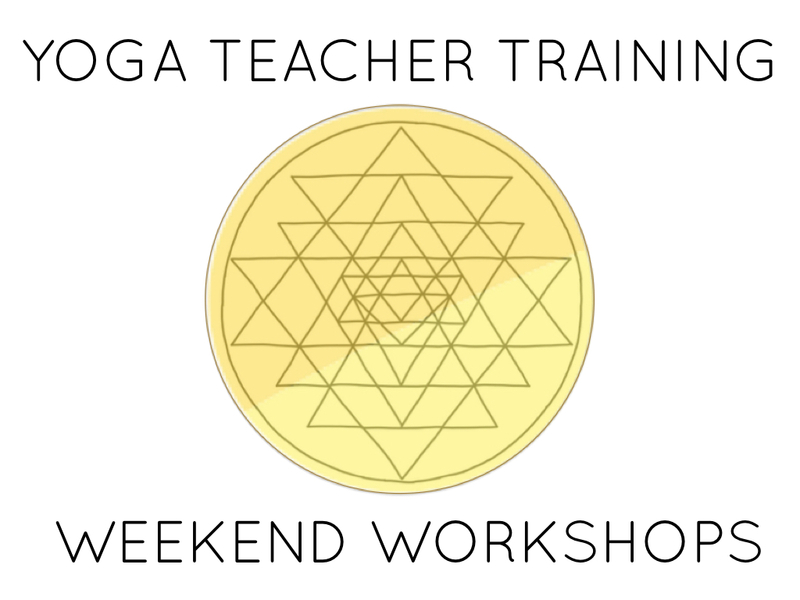 Join us for a weekend workshop for beginners and continuing education credits, or for the full 200 hour Yoga Teacher Training! 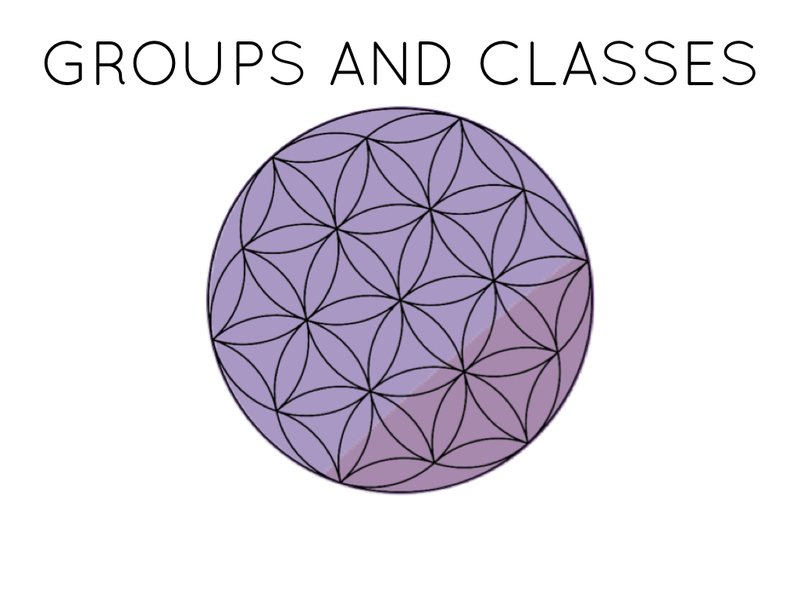 Find out the community class and Mindfulness group schedule in Taos. Weekly Pilates/Yoga Fusion and Mindfulness groups at High Frequency Loft. Weekly Belly Dance at 365 Well Studio. 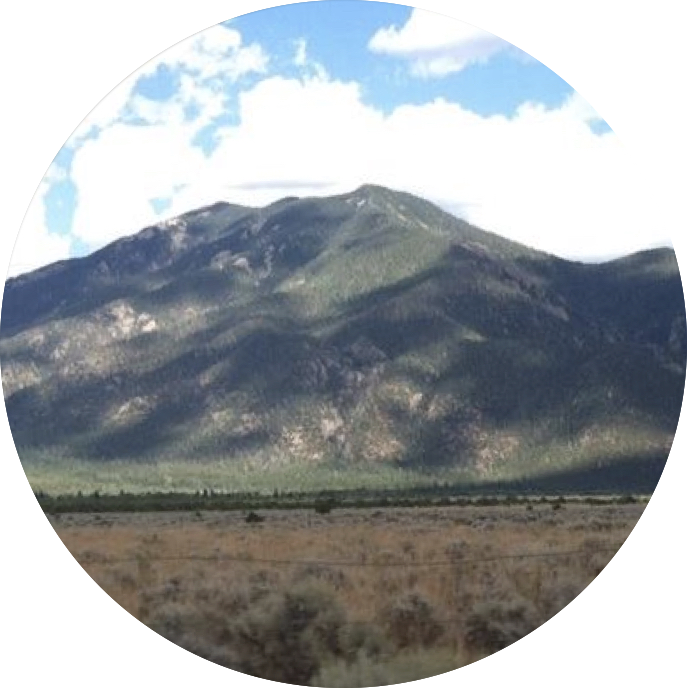 Alana offers Integrative Health Coaching in Taos, NM. Many of her clients are referrals from local physicians looking to support their patients in lifestyle changes that can improve their health. 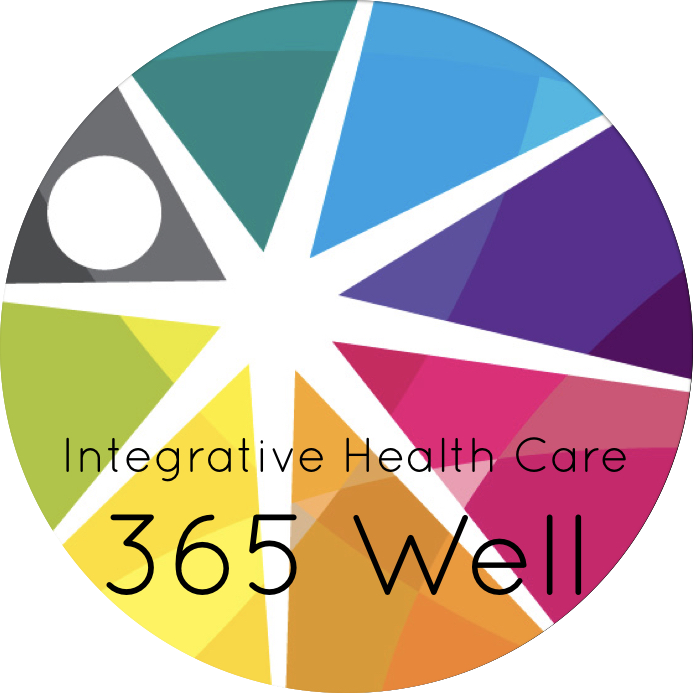 365 Days of Wellness, LLC was originally established in 2007, providing onsite wellness to businesses around Albuquerque, NM. From 2010-2013 we offered award winning group fitness and health education programs including Mindfulness Based Stress Reduction through Lovelace Health Plan. 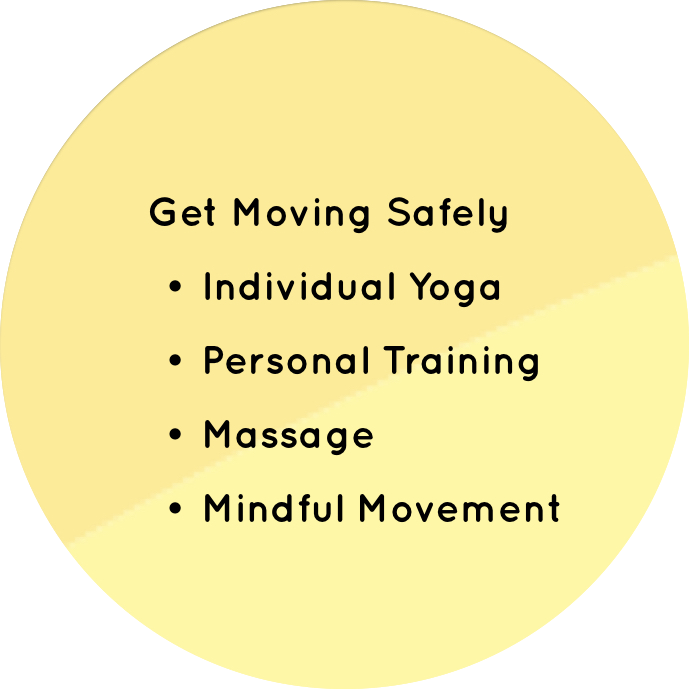 Over the years 365 Well has offered professional trainings from CPR & First Aid Certifications to Integrative Health Coaching and Yoga Teacher Trainings. 365 Well Yoga Instructor School launched our first 200 Hour Yoga Teacher Training the summer of 2017. 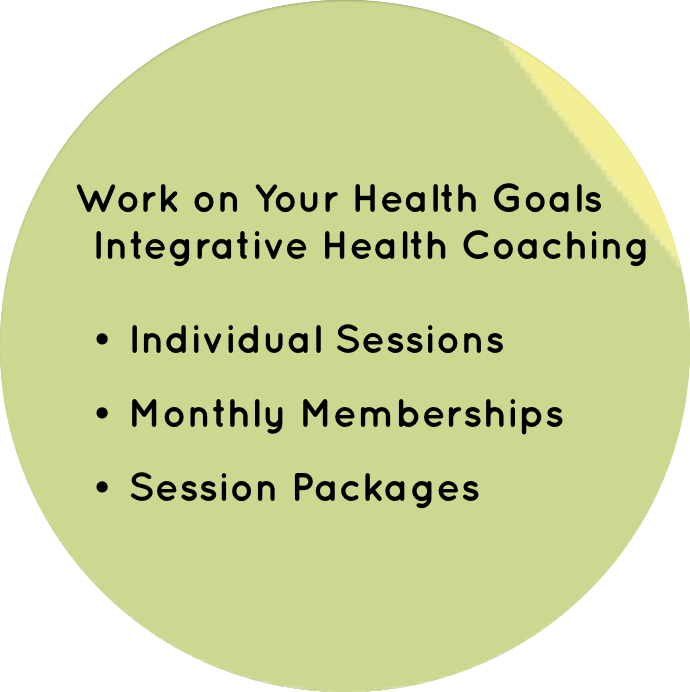 We offer health and wellness programs, professional trainings and coaching to empower our clients with best practice guidelines and evidence based practices on living well and working well. We support individuals and groups in making lifestyle choices that benefit health, community and the environment. 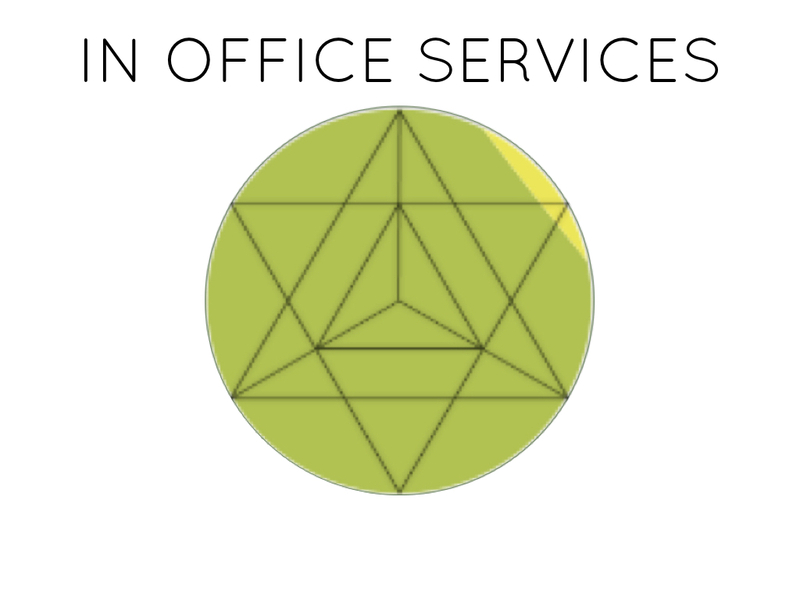 In Taos, we offer in office and onsite support to individuals, businesses, community centers and schools. We partner with local healthy business and providers to implement a wellness plan that works for you. 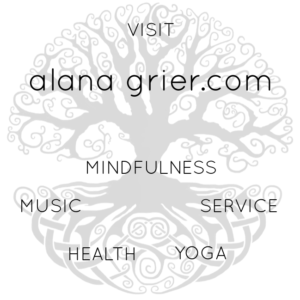 Alana Grier is the Owner and Director of 365 Days of Wellness. 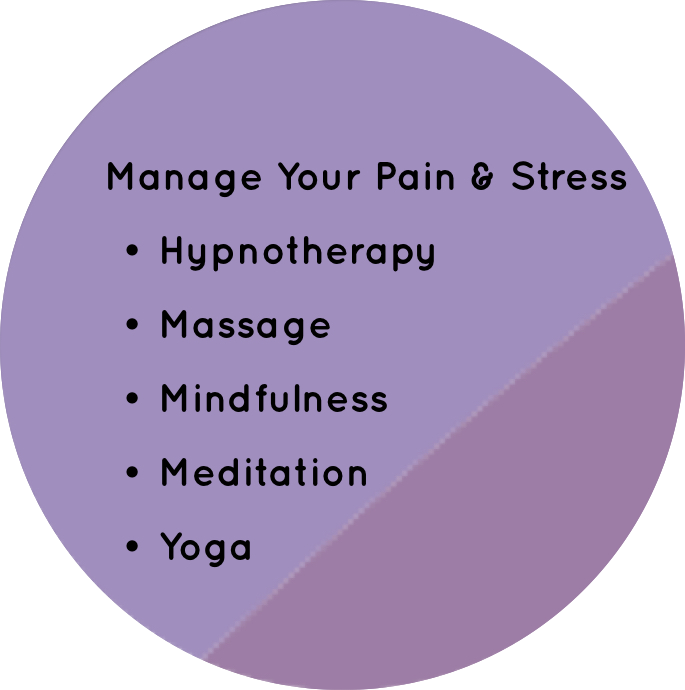 Alana specializes in stress management as an Integrative Health Coach, Personal Trainer and Licensed Massage Therapist. She enjoys teaching Mindfulness and Yoga. 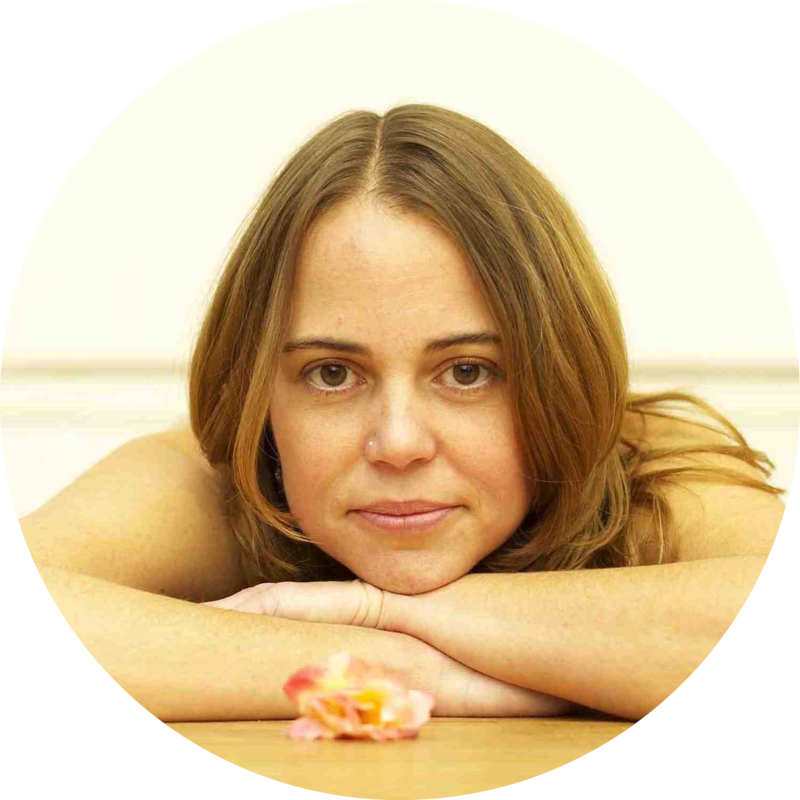 Alana teaches Mindfulness and Stress Reduction, and is a Yoga Instructor (E-RYT) through Yoga Alliance. She is passionate about health and wellness. Her background in health care began in 1987. She has worked as a fitness instructor and personal trainer in a variety of settings for over 15 years and loves helping people achieve their health goals!